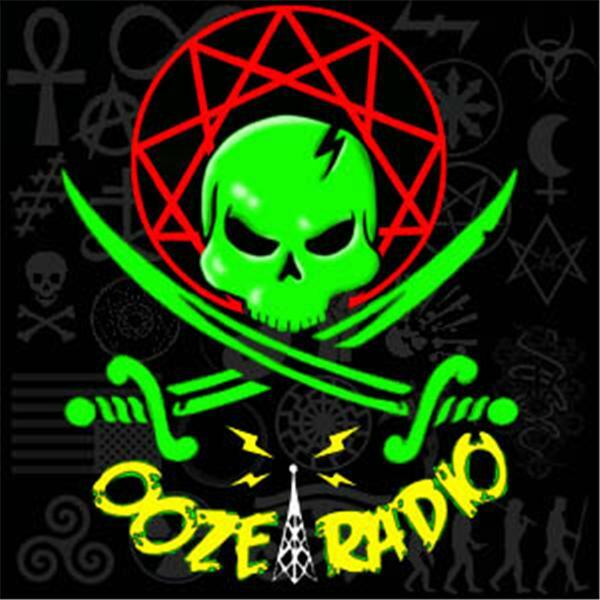 The Ooze is a multimedia assault upon the ‘mainstream’, which primarily takes the form of a BlogTalkRadio channel. Its purpose is to create a multifaceted platform which examines, informs, and centralizes the discussion and execution by people interested in a particular vein of thought. Though a serious endeavor, it can at times; be entertaining as well as informative. The target audience of this media venture, is interested in one or more of the following topics: Satanism, Left Hand Path, Occultism, Individuality, Lovecraft, Philosophy, Current Events, Black Magick, Personal Responsibility, Adversity To Tyranny, Self-Reliance, Sexuality, Personal Transformation & Development Of Self, Transgression, Independence, Freedom, The Ooze is a Creative Oddities Studios production (in association with individual talents) and is brought to you by Satanic International Network. The Ooze offers no apologizes should you find the content offensive or disagreeable. What you listen to is your responsibility and should not be included in our accountability. As with all things, eventually the time comes for an ending. This was it. A special thanks to everyone who made this show what it was. Here is to new beginnings! Zombies... not if, but when. Jason Sorrell and Rottenbiohazard talk about the coming zombie-apocalypse, how it might happen and what to do when it does. BRAAAAINS! Pastor Bill and Pastor Bob return for a very special Easter service. Jason and Rottenbiohazrd continue their discussion about Racism in the US in light of the Trayvon Martin shooting. What, if anything, can be done to correct Racism with so many forces in our culture using it as a means to power? CHANGE OF PLANS! Instead of "Weird Science", TC and Jason will be talking about Walpurgisnacht coming up April 30th. What is it, why is it celebrated, and who celebrates it? Jason Sorrell and Rottenbiohazard discuss the shooting of Trayvon Martin, racial bias in the media, and the use of race by special interest groups for political leverage.